Old Football Shadow Display Case. This wonderful display depicting the history of football. 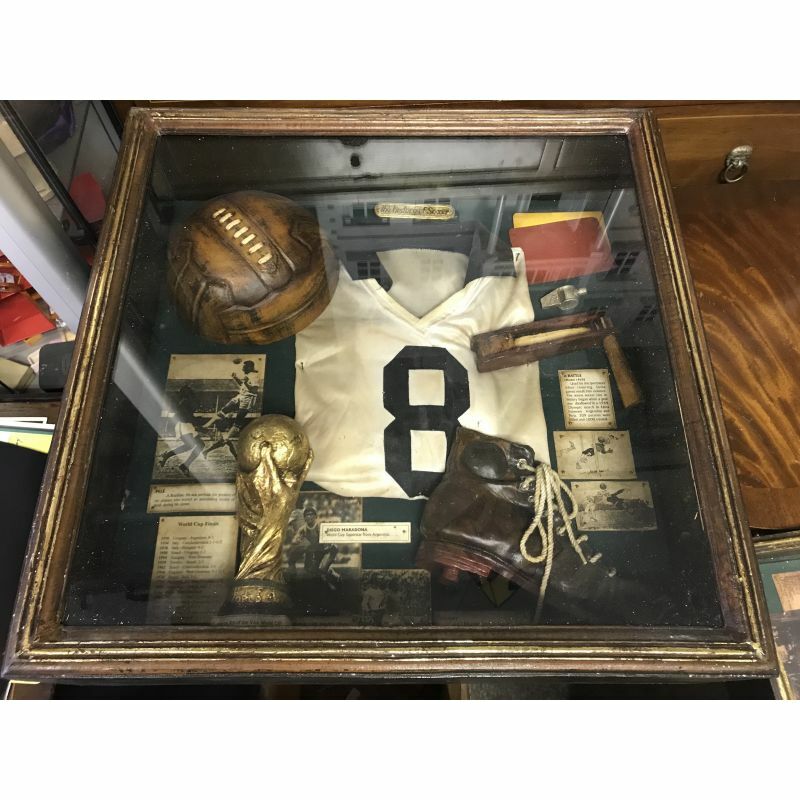 Old Football shadow display case. This wonderfull display depecting the history of football.